The World Cities Culture Report 2018, supported by Bloomberg Philanthropies, is the most comprehensive report ever published about culture and the role it plays in shaping life in major cities worldwide. The report is based on extensive data and practice research to reveal how 35 major global cities are in the vanguard of policymaking. Against a backdrop of a changing world order, increasingly divisive national politics and crises of national identity in countries around the globe, the World Cities Culture Report 2018 highlights a change in approach from local governments in world cities. 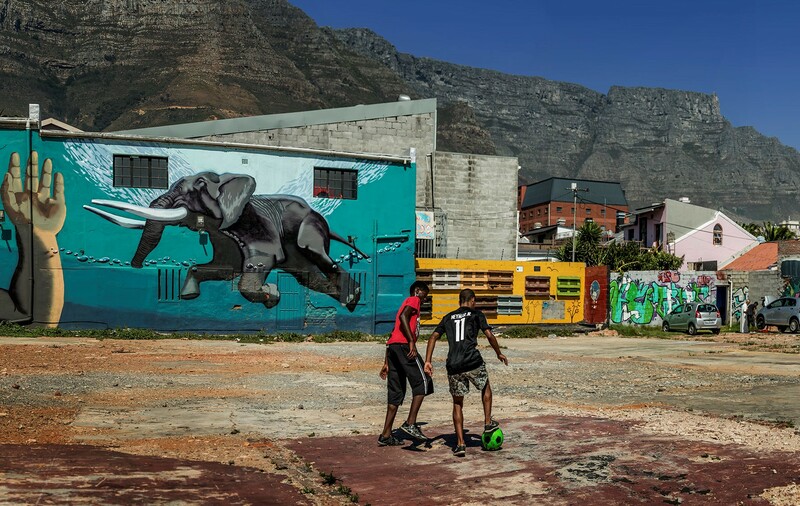 Recognising that cultural investment over the last 20 years has sometimes unintentionally contributed to social pressures in global cities, the report finds that urban cultural policy is shifting towards more egalitarian and citizen-centred models. The report showcases a wide range of innovative cultural practice and demonstrates a growing inclusivity, with culture open to a greater range of people, practitioners, art forms and new spaces. The report documents emerging cultural trends and flagship cultural projects taking place in cities across the world. It also measures cultural infrastructure and consumption across 45 distinct indicators on a city by city basis. This live database is available open source to researchers here.